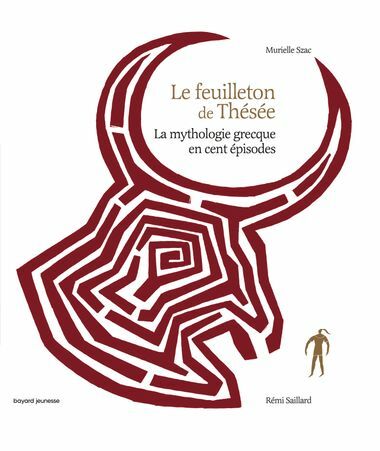 After Le feuilleton d’Hermès, Murielle Szac invites her young readers to plunge once more into Greek mythology with another hero, Theseus. 100 episodes recount how the young man grows up, builds his personality and encounters numerous… Read more mythological characters (Hercules, Chiron the centaur, Oedipus, Phaedra and, of course, Ariadne and the Minotaur). 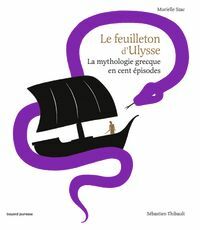 The story of Theseus’s life, told as an authentic initiatory tale, raises all the fundamental issues: war, love, jealousy, the quest for one’s origins and identity, the search for notions of Good and Evil. 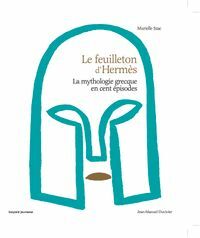 Broken up into short suspense-filled episodes, Le feuilleton de Thésée can be enjoyed like an adventure novel. Although the author skilfully juggles emotions and passions (intrigues and coups de theatre abound) she also aspires to revive the oral tradition, making the story accessible to young readers as well as non-readers.